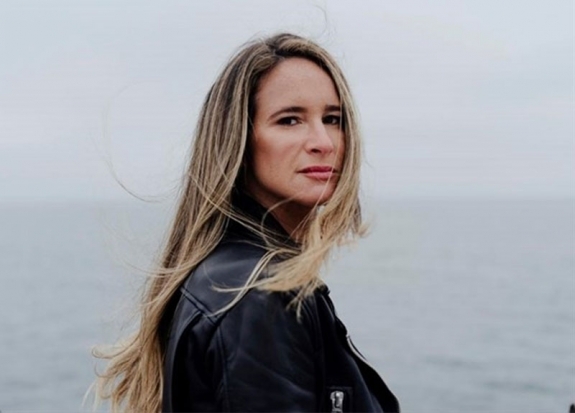 Fiction writer, essayist, and poet Melissa Broder is the author of the novel, The Pisces, the essay collection, So Sad Today, and several poetry collections including, Last Sext, Scarecrone, and When you Say One Thing but Mean Your Mother. Broder writes the So Sad Today column for VICE, the horoscopes for Lenny Letter, and the Beauty and Death column at Elle.com. Her poems have appeared in POETRY, The Iowa Review, Tin House, Guernica, Fence, The Missouri Review, Denver Quarterly, and elsewhere. She is the winner of a Pushcart Prize for poetry.